Since 1987 the Lobster Institute has been a center of discovery, innovation and outreach at the University of Maine. Its mission is to promote, conduct and communicate research focused on the sustainability of the American lobster fishery in the US and Canada. The Institute also provides technical and educational outreach, disseminates research findings in understandable and accessible ways, and convenes conferences and workshops to engage stakeholders in solving challenges faced by this iconic fishery. 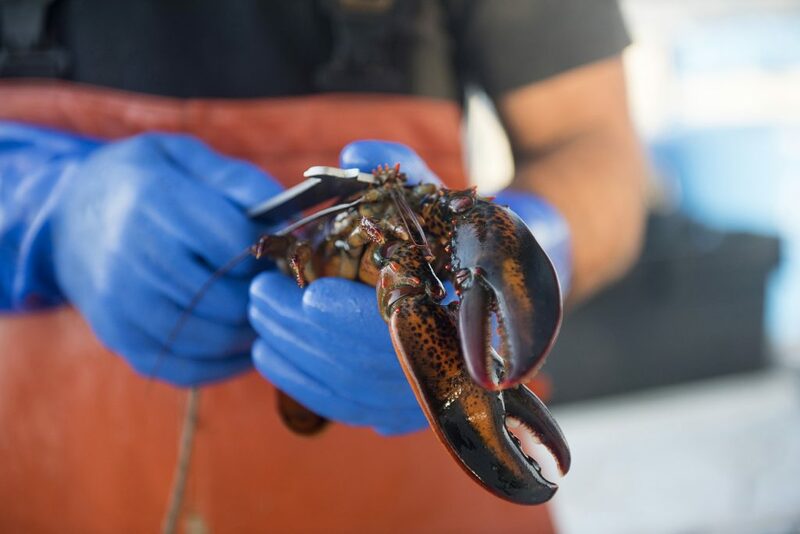 The Lobster Institute’s vision is to be a leader in ensuring a sustainable and profitable American lobster industry by fostering transparency in communication among stakeholders; and championing credible scientific research supporting lobster and ecosystem health, conservation management and industry sustainability. We aspire to a University of Maine community engaged to its full potential to work collaboratively with lobster industry members, resource managers and policymakers, along with the international marine research community. Over the past three decades the American lobster has emerged as one of the few fisheries in the world that is more productive now than it has been over the past century. It has long been an economic driver and cultural icon for the State of Maine and Atlantic Canada. As of 2015 the lobster represented the most valuable fishery in both nations. Maine harvests about 80% of the US share, and lobster is the state’s most valuable export commodity. Apart from its unparalleled commercial value, the lobster has also long stood as a model organism in biological research. Still, a changing environment and global economy make for an uncertain future for this fishery. With the lobster at this precarious height of its economic value, the Lobster Institute now enters its fourth decade with the opportunity to enhance its impact as never before. Over the past year, feedback gathered from UMaine faculty, fishing industry members, and government resource managers, both in the US and Canada, have provided a clear message that the Institute can and should do more to facilitate and promote research to address the needs of industry and policy makers. This document describes our vision for a path forward, one that builds upon the Institute’s previous successes and aspires to create greater opportunities for UMaine faculty and students to engage with the diverse groups of industry members, resource managers, and scientists that have a stake in the sustainability and management of this important fishery. The Lobster Institute, with guidance and involvement from fishermen and all constituents within the lobster industry, and with both a community and global perspective, conducts and provides for research and educational outreach focused on protecting, conserving, and enhancing the lobster resource and lobstering as an industry…and as a way of life. To increase outreach and visibility to stakeholders through traditional and new media. The sea change the new vision brings is its intent to capitalize on the significant research and outreach capacity of UMaine faculty and students so as to engage their full potential in the spectrum of opportunities and partnerships with external stakeholders in the lobster industry and fishery management. Our vision not only includes UMaine programs that have already established a track record of lobster research, such as Animal Health, Fishery Science and Ecology, Policy and Economics, and Food Sciences, but it also seeks to develop new potential in areas such as Engineering and New Media. 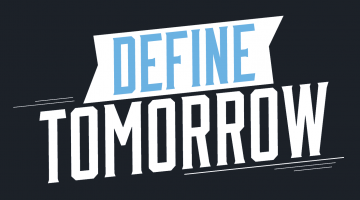 Our vision statement identifies specific outcomes and impacts anticipated from activity toward these goals. Feedback from reviewers of this evolving document will help further refine UMaine’s aim to better support the lobster industry and resource managers in the Maine and the wider region through an invigorated Lobster Institute. This visioning document is meant to serve as a springboard for a fully developed strategic plan, in which more specific programming and strategies to meet and implement our vision’s goals and objectives will be outlined. A wider net will be cast to acquire additional input as the plan is developed.